Injured in a car accident and the other driver is uninsured? Call a St Louis Car Accident Lawyer at the Mueller Law Practice for free 24-7: (314) 962-5100. Call now. Studies have consistently shown that approximately one in four (25%) of Missouri drivers is without car insurance. These startling facts make it imperative you purchase uninsured and underinsured motorist coverage. Uninsured motorist will protect you when you are injured by an uninsured driver. Underinsured motorist coverage will protect you where you have been seriously injured and negligent person does not carry enough liability insurance to cover your needs. It’s important to have the expertise of a St Louis Car Accident Lawyer experienced in uninsured and underinsured motorist laws. Missouri and Illinois uninsured and underinsured motorists’ laws are complex and require that you adhere to the duties proscribed by law and your insurance policy in order to collect for any injuries suffered due to the negligence of an uninsured / underinsured motorist. 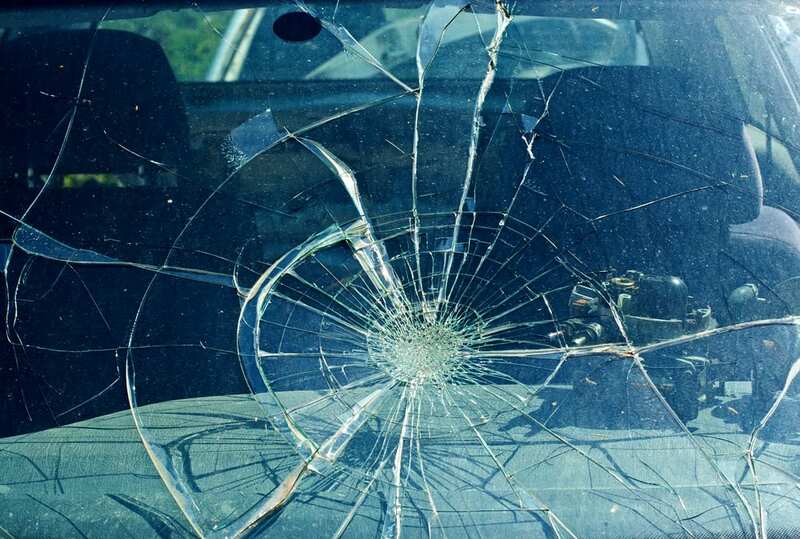 Many people fear the prospect of paying an attorney for their services in a car wreck. However, you should know that studies show that, on average, people who settle their car wreck claims with the help of an experienced St Louis Car Accident Lawyer typically receive larger settlements even after fees for services have been deducted from the settlement amount.